Dragon Ball FighterZ has been a smash hit, with players from all corners of fighting games converging on the title to duke it out with iconic characters like Goku, Piccolo, Frieza, and more. But as Dragon Ball FighterZ strategy developed, it quickly became clear that Super Saiyan Vegeta had the best assist in the game. The combination of locking down the opponent under a barrage of ki blasts and easily extending combos made Vegeta a boon to just about any team composition, so much so that he has been an extremely common sight on the tournament circuit since release. 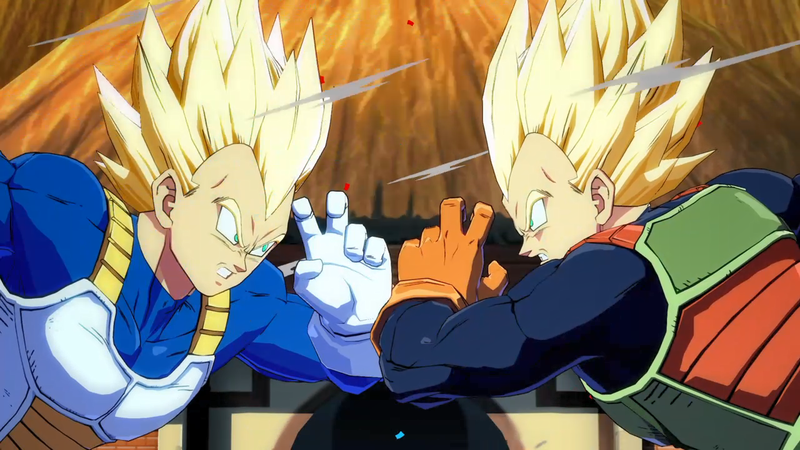 After months of letting the game flourish independently, Dragon Ball FighterZ developer Bandai Namco Entertainment dropped the game's first major balance update, which set its sights squarely on Vegeta. While some characters received multiple minor adjustments, the Saiyan prince's changes focused solely on his superior assist move, reducing the amount of blockstun (i.e. the delay between blocking a move and being able to act afterwards) it inflicted on the other player. While this change does little to curb the assist's usefulness in combos, it proved to be absolutely devastating where it mattered most: immobilizing a blocking opponent for further mixups. Blocking players now have the option to reflect Vegeta's assist after the first hit - negating the attack and speeding up recovery - or simply superdashing through the fireballs to punish an overeager opponent. The lengthy block strings that have become some characters' bread and butter are now rendered useless, severely nerfing the offensive pressure of much of the cast. Players across the fighting game community celebrated and panicked in equal numbers, depending on how they felt about the assist before the patch. Dominique "SonicFox" McLean pronounced the character dead (although he never put much stock in Vegeta to begin with), while players like Dawn "Yohosie" Hosie lamented the blow it dealt to her team. As the best choice in many situations, Vegeta was integral to many competitors, and this change completely turned the strategies they developed over months on their heads. Characters like Gotenks and Cell relied on the pressure his assist provided, and it was thanks to Vegeta, at least in part, that they have been so prevalent in high-level competition. There haven't been any major Dragon Ball FighterZ tournaments since this update dropped, but players at local events are making things work. 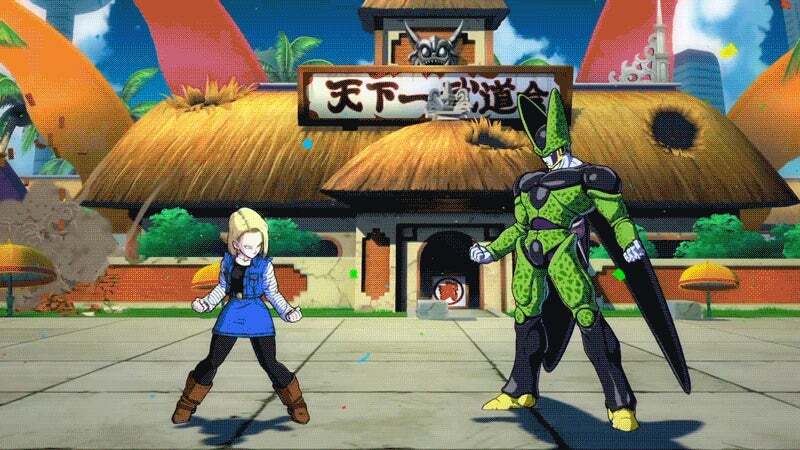 They're still using Vegeta and slowly learning the ins and outs of his weaker assist. And while the change definitely affects matches every now and then during these smaller brackets, it likely won't be until Combo Breaker later this month that we get a more complete picture of how the game's overall strategy has been adjusted.